Exceed (Canada) Oilfield Equipment Inc. 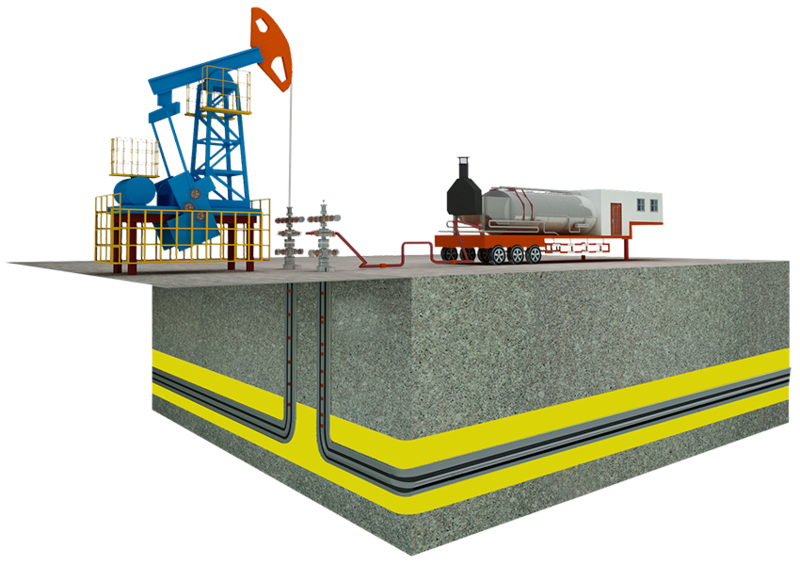 Exceed (Canada) is the Canadian division of Nine Ring Petroleum Machinery Co. Ltd.
We have an expanded product line to provide fully integrated solutions. 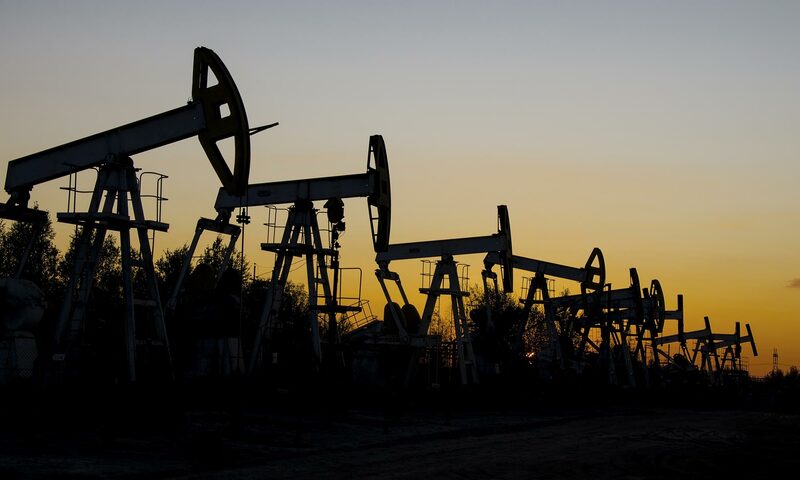 We are able to deliver a full range of API qualified well completion products, production and reservoir optimization with high-quality engineering solutions and support. Our parent company Nine Ring Petroleum Machinery Co. Ltd has been audited and qualified by GE, Tuboscope, Phoenix Compliancy Management (PCM), Distribution Now (DNOW), and Petroleum Development Oman (PDO). As a successful and fast-growing company, we are customer-oriented for providing efficient and high-quality products and service. We strongly encourage and support our employees to grow and succeed. We have a friendly work environment and diversified culture. We offer a competitive compensation package and career advancement. Click to view position description and apply online. Inflow control devices are quickly becoming the industry standard for thermal liner deployed and tubing deployed completion applications in Canada. Vacuum insulated tubing/casing (VIT/VIC) is a double walled tube with excellent heat insulating performance. VIT/VIC features an enclosed-welded double-wall structure, comprising a pre-stressed inner tube fitted into an outer tube. High thermal efficiency tubing and casing (HTET, HTEC) are enclosed-welded double-walled structures comprising a pre-stressed inner tube fitted into an outer tube. The multi layered high-efficiency thermal insulator in the annular space reduces heat transfer and energy loss by convection and radiation. After years of research and testing,our engineers locked in a special Chromium Alloy Steel and developed EH9. This new rod not only withstands extreme corrosion, it also delivers ultra-high tensile and fatigue performance, making it the rod of choice for the toughest wells. Our engineers started research and development of a PCP specific rod. The current generation EHT features our patented locking dove-tail connection and case hardened rod body. Overall, it offers 20-30% higher torque. Portable steam generators are either trailer mounted or skid mounted, and can burn natural gas, heavy oil or residual oil. These units comply with the ASME standard. Based on your reservoir properties and operating parameters, Exceed’s reservoir and completion experts will provide recommendations on the most applicable sand control screens to achieve your production goals.